Awesomes! It’s the most WONDERFUL time of the year, that time of year when we cozy up right next to you and help you solve your biggest gift-giving questions! 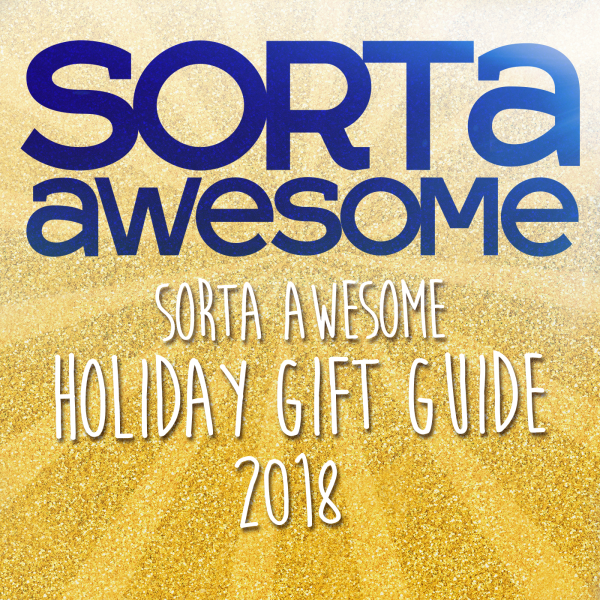 Join Meg, Kelly, and Rebekah for the annual Sorta Awesome Holiday Gift Guide! The 2018 version of the gift guide will help you tackle the toughest parts of your holiday gift-giving including just the right picks for your mother-in-law, your college-aged brother, and gifts that will work for a whole family. All of that plus stocking stuffers, best gifts of the year, and our own personal wish lists! Buckle up, Awesomes! 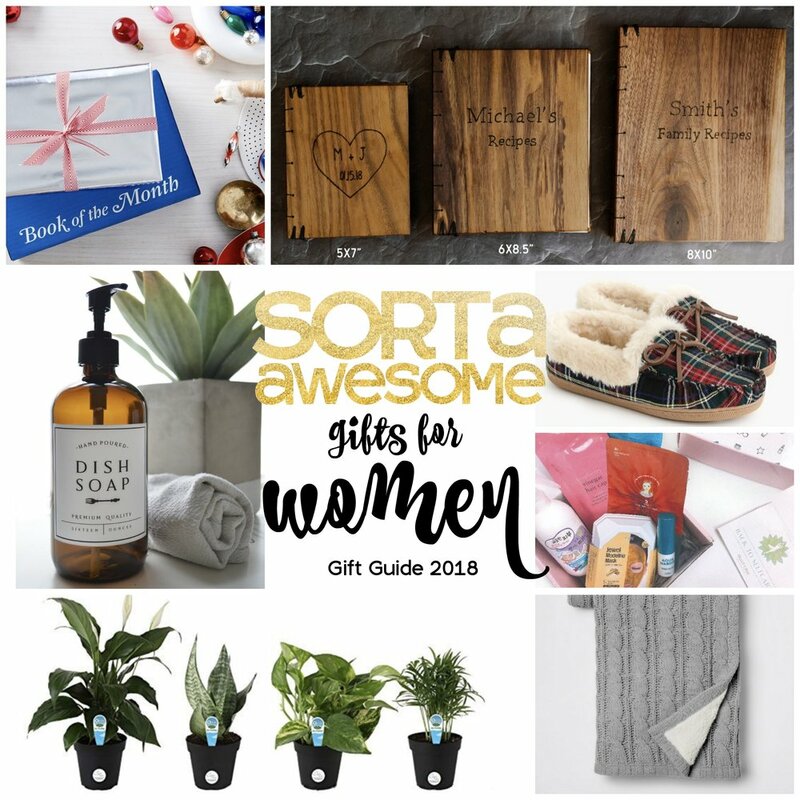 Here is your gift guide for 2018! As a reminder, this post contains affiliate links. We receive a small compensation when you purchase an item after clicking on one of our links. Thank you for supporting Sorta Awesome with your shopping this holiday season!